NetSuite is the original cloud ERP for the mid-market. NetSuite contains all the financial information about your business. That data should be easy to access whenever you want it – whether you are at your desk or on the road. NetSuite users have learned to rely on Saved Searches but they are both clunky and limited. Popdock provides you a much better way to access your NetSuite data. Popdock provides a better interface together with more flexibility than Saved Searches. Access any data in NetSuite by joining or merging data into a single list. You can filter anything on the fly and sort as many ways as you need, together with grouping data by any criteria. Popdock makes working with NetSuite data easy. Access all your data from NetSuite on your phone or in a browser. 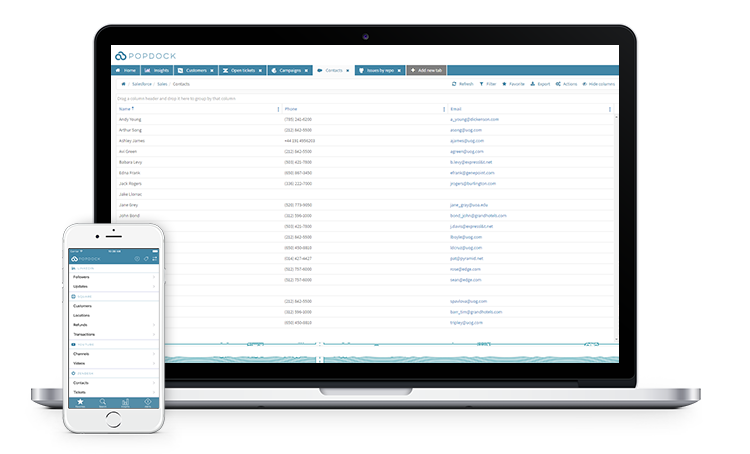 Every piece of data within NetSuite is available to you in Popdock. You can access all your NetSuite data on your phone or in a browser and build new lists on the fly. This is the easy reporting for NetSuite that you have been waiting for. Make everyone more efficient by giving them access to the NetSuite data they need to do their jobs. Don’t share fixed reports but instead share data that your team can search, filter, group and save. Make your entire team self-sufficient - including the ones that do not have access to NetSuite. Share data with CEOs, Project Managers, the Warehouse staff, or the sales team. Popdock lets you build your own lists that combine data from multiple applications. 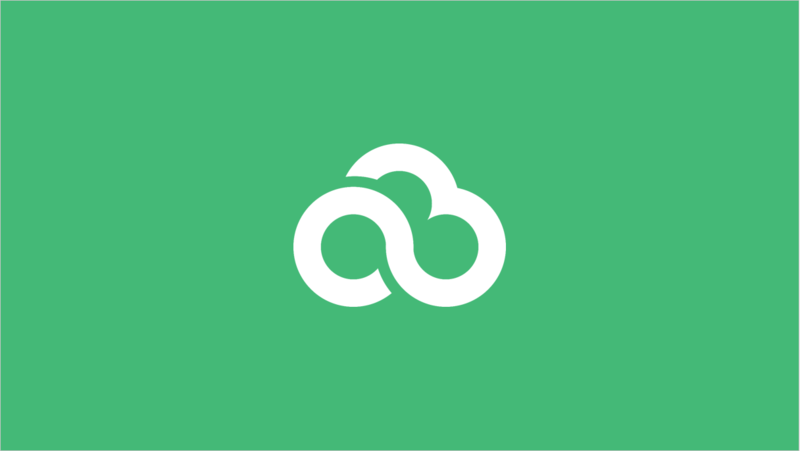 This means that you can merge, join, or compare data from everywhere. Want to compare your credit gateway data with your NetSuite cash receipts? Select an invoice and see all outstanding Zendesk support tickets or pending Salesforce opportunities for that customer instantly.